Over the years, ICT was able to build on its long experience to address customer business requirements and challenges with cutting-edge infrastructure solutions. ICT maintains locally in Qatar, highly skilled personnel and certified with highest levels in the areas of our core competencies. 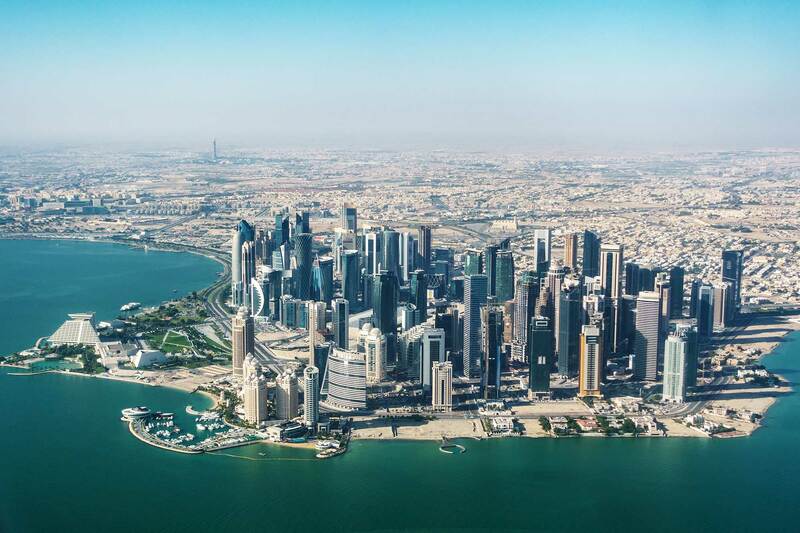 By capitalizing on its business and technology knowledge, ICT effectively contributes to the local IT evolution and development that the State of Qatar is witnessing. In 1993, the East Gulf Ltd. Was established in Qatar, Offering two major services and solutions: IT solutions and Site preparations. The IT department undergone continuous developments till it was large enough to spin off from the main company, in 2005. The new spin off is called Information and Communication Technology W.L.L. (ICT). Today, and with the evolution of the Digital Transformation, Information and Communication Technology W.L.L. (ICT), offers modern technology solutions and services to the Medium to Enterprise Qatari market. Solutions such as Cloud, IoT, Analytics, Mobility, Cybersecurity, Social Media, …etc. is to become a strategic enabler to our customer’s business infrastructure. We will continue to map our experiences and skills with customer business demands. is to keep offering and supporting our customers with reliable technologies and solutions to help them stay at the competitive edge of their businesses. Compliance to international practices and procedures in Services delivery and support, projects management, and quality assurance. Continuous investment in our personnel to keep developing their skills and abilities. Professional and ethical conduct of business. Adopt the consultant approach in offering services to our customers. Knowledgeable team of sales, pre-sales and post-sales personnel. Commitment and dedication to its customers. Good understanding to our customer business. Part of a large group of companies, availing a huge set of resources as and when needed. Sound reputation and a leading company in Qatar.